BANFF, ALBERTA, Canada – Beautiful vistas are in no short supply on Lake Minnewanka. Take the cruise and take in the scenery on Lake Minnewanka, only 15 minutes from downtown Banff. 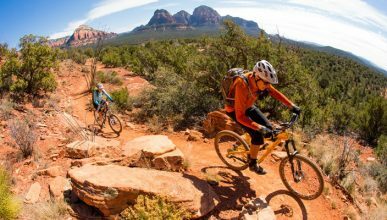 Our experienced crew will guide you through this rugged paradise richly steeped in history, native folklore and geology. 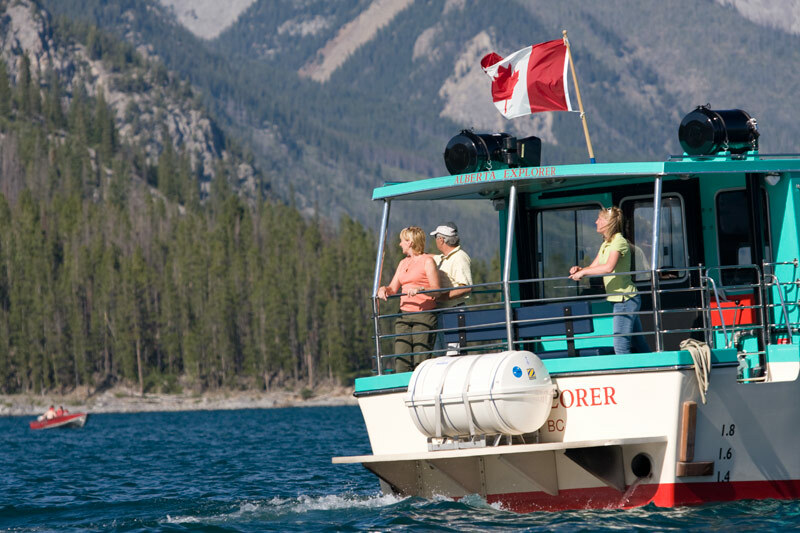 This one-hour sightseeing tour is available on one of two 48-passenger Lake Cruisers or on board the larger 65-passengar Alberta Explorer. All three ships operate throughout the day from mid-May to mid-October. 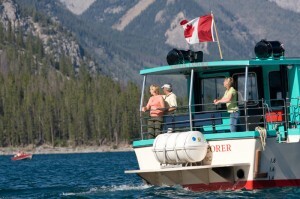 This magnificent interpretive lake cruise of Minnewanka and the scenic Canadian Rockies provides unique photo opportunities unavailable elsewhere. Your friends and family will enjoy spending time with you out in the middle of relaxing Lake Minnewanka, so why delay? Make it part of your Canadian Rockies vacation.